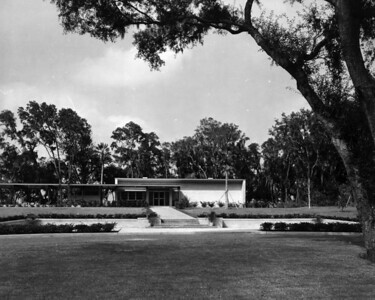 Front view of the Fort Caroline National Memorial Visitor's Center in 1957. 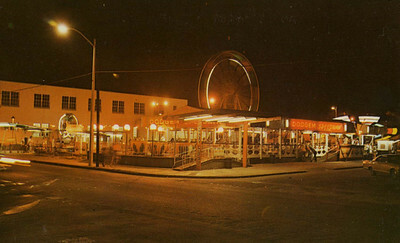 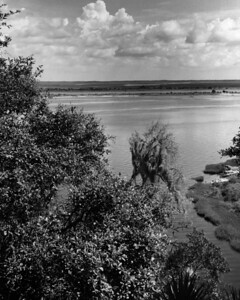 The St. Johns River in 1959. 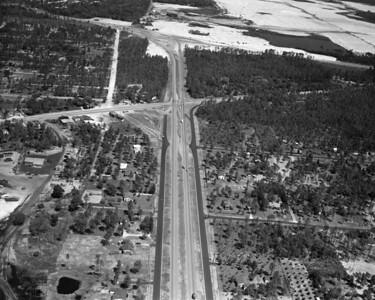 An aerial view of Southside Boulevard, looking north towards Atlantic Boulevard and Arlington Expressway in 1956. 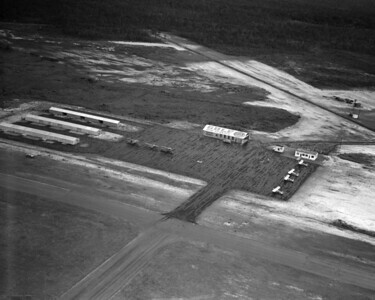 Aerial view looking over intersection of Atlantic Boulevard with Arlington Expressway in 1956. 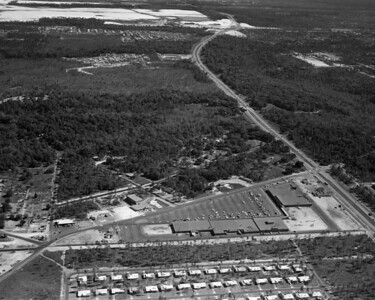 An aerial view looking over Arlington Road and the Arlington Expressway, towards Regency, in 1957. An aerial view of Craig Municipal Airport in 1948. 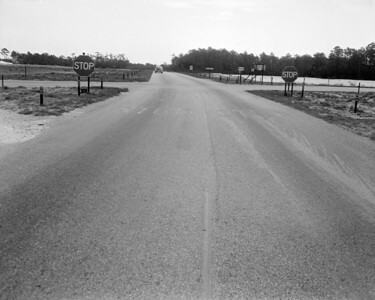 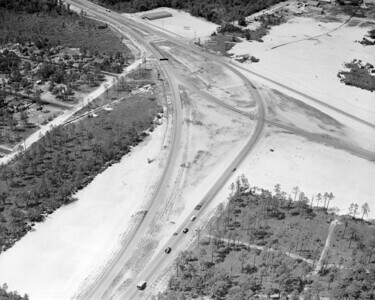 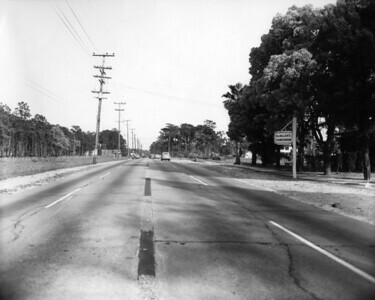 Expressway and Atlantic cutoff in 1956. 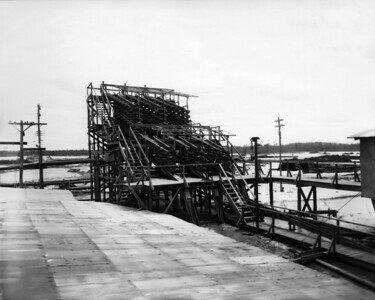 Rutile Mine equipment and machinery in 1948.